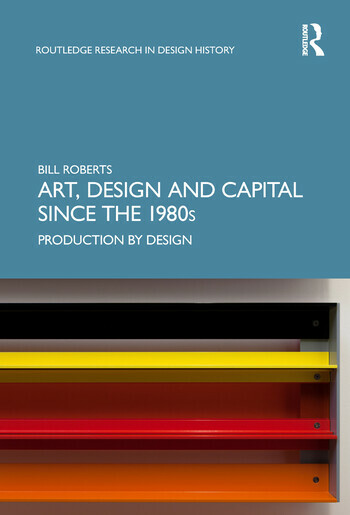 This book examines artists’ engagements with design and architecture since the 1980s, and asks what they reveal about contemporary capitalist production and social life. Setting recent practices in historical relief, and exploring the work of Dan Graham, Rita McBride, Tobias Rehberger and Liam Gillick, Bill Roberts argues that design is a singularly valuable lens through which artists evoke, trace, and critique the forces and relations of production that underpin everyday experience in advanced capitalist economies. Bill Roberts is a lecturer in art history at Christie’s Education London, UK.